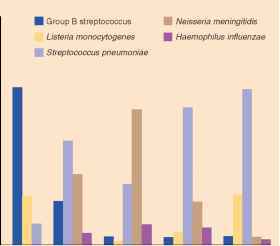 Figure 26.5 The Five Leading Causes of Meningitis in the United States, 1995 Estimates of their relative importance and numbers of cases in different age groups based on surveillance of a population of about 10 million people. Escherichia coli and other enterobacteria were not included in the surveillance.The estimated numbers of cases nationwide is given in parentheses. 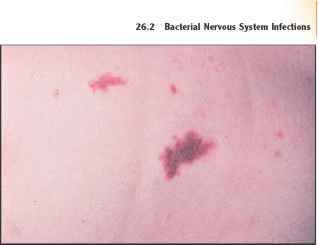 Figure 26.6 Petechiae of Meningococcal Disease Neisseria meningitidis is present in the lesions. meningitidis, most serious infections are due to A, B, C, Y, and W135. 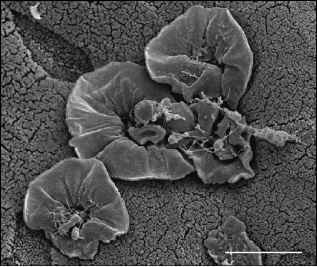 The process of identifying the different strains, called serogrouping, employs serum containing specific antibody, obtained from the blood of laboratory animals that have been immunized with known strains of meningococci.